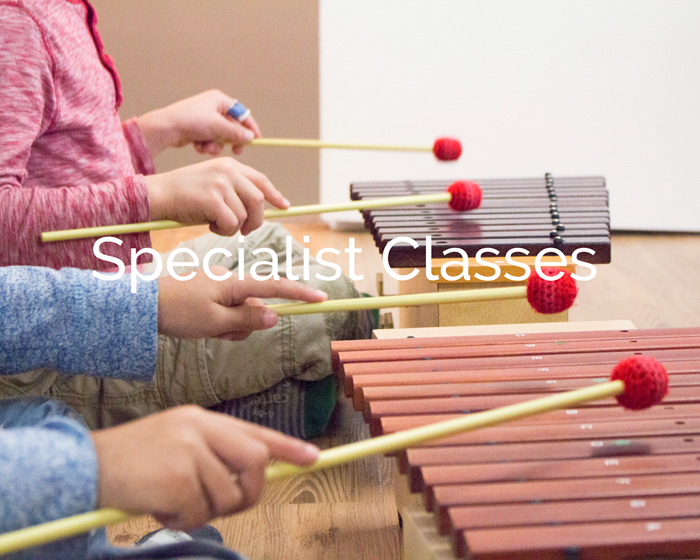 Children enrolled in our Core Montessori Program attend from Mondays to Thursdays for 3 hours of instruction in either the morning or afternoon classes. 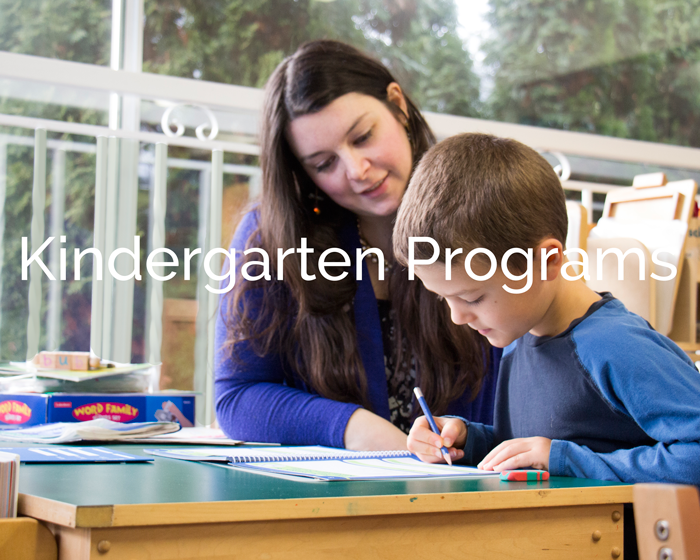 With mixed age classrooms, personalized instruction and two teachers for 20 students, The Core Montessori Program allows students to be engaged and active in the life of the school classroom and community. Students also participate in small group instruction with specialist teachers in Yoga, French and Orff Music. 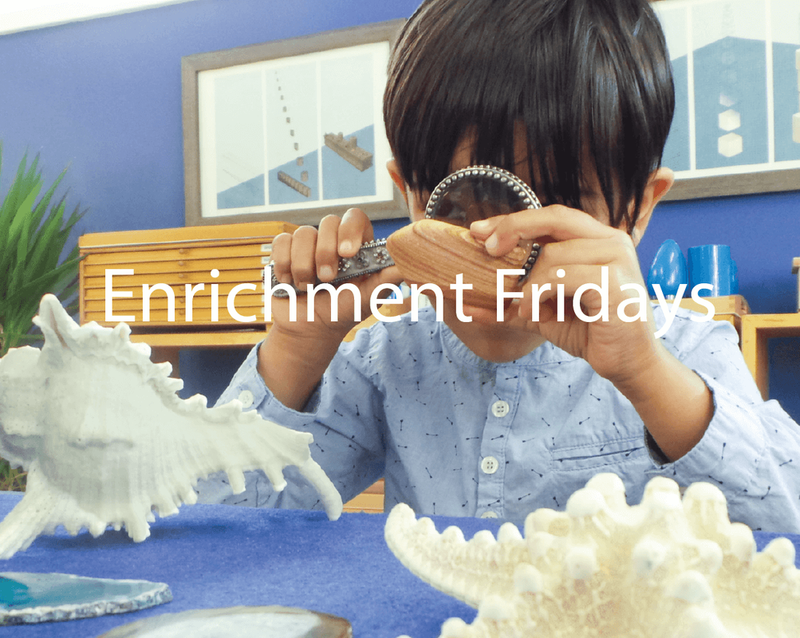 JK students (4 years old) have the option of also registering in the Friday Enrichment Program. ​option of joining the Extended Day Enrichment Program. The morning classes run from 8:30am - 11:30am and 8:45am - 11:45am. The afternoon classes run from 12:15pm - 3:15pm and 12:30pm - 3:30pm. The mixed age classroom encourages community, mentorship and emotional development. Younger children are inspired by having older children working in the same environment. Older students learn how to be confident leaders and reinforce their own knowledge by sharing it with younger ones. Students arrive during the first 10 minutes of class. ​The last 15 minutes of class are enjoyed playing outside on the school playground, rain or shine, at which time pick up also occurs. ﻿The annual tuition fee for our Core Montessori Program cover everything. All classroom time, field trips, snacks, and Specialist programs are included in this one fee. You can view the full tuition details here.